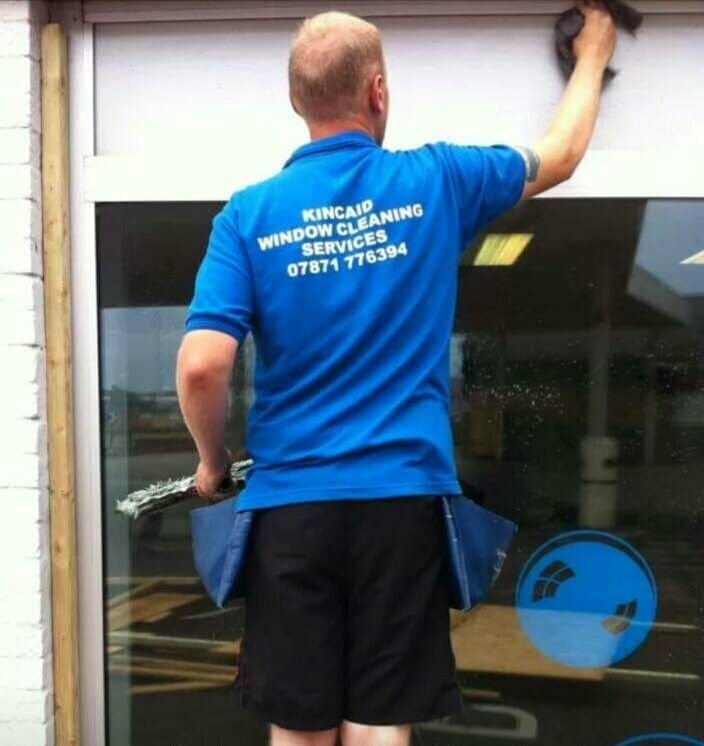 Kincaid Window cleaning - Lowestoft and Kessingland and surrounding areas. 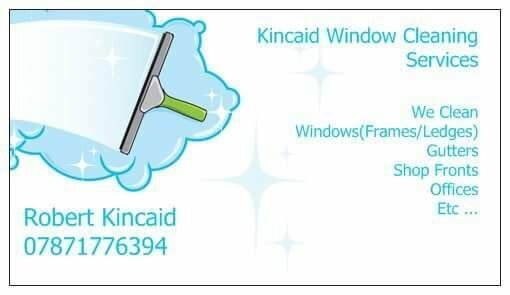 Kincaid Window Cleaning Service in Kessingland, Lowestoft and surrounding areas. 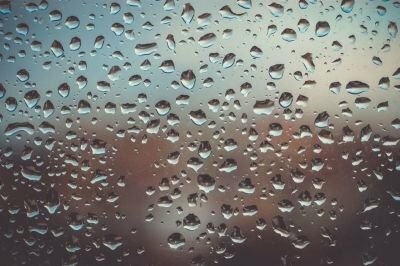 The best window cleaners in Lowestoft! The best window Cleaning Service in Kessingland and the surrounding Lowestoft areas. 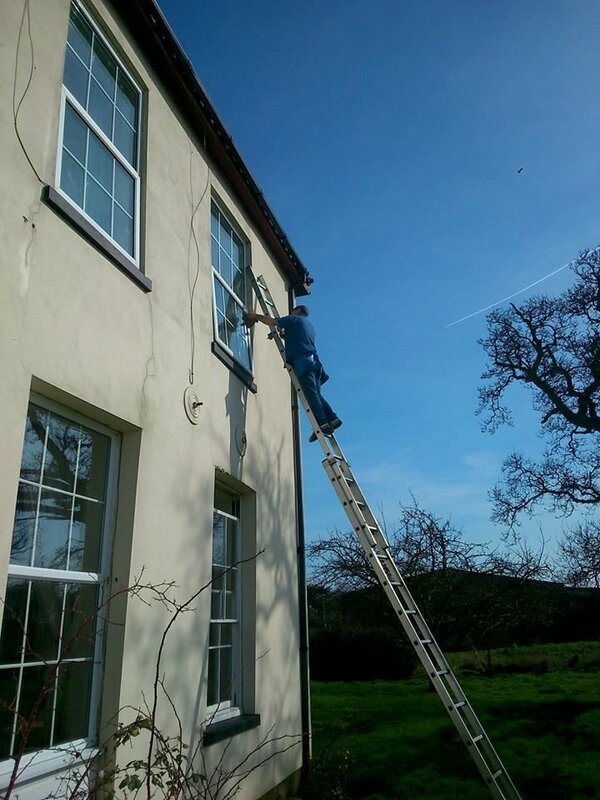 We are a Father & Son Business, (Robert and Thomas) with a wealth of window cleaning experience having been in the business of cleaning windows for 40 years. 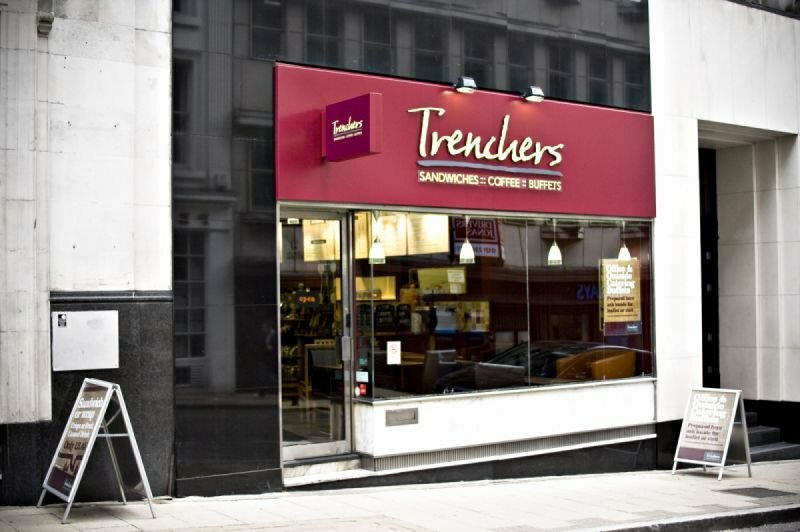 Always friendly, WE WILL ALWAYS DO THE BEST FOR YOU! Call Robert Kincaid on the telephone number 07871 776 394, who will be happy top help. Call Robert Kincaid on the below number for a free quote! We had a window cleaner who was using the poles(reach and wash), they did not do a very good job, a neighbour recommended Robert and Tom, who came and cleaned the windows to a better standard then before so am impressed. 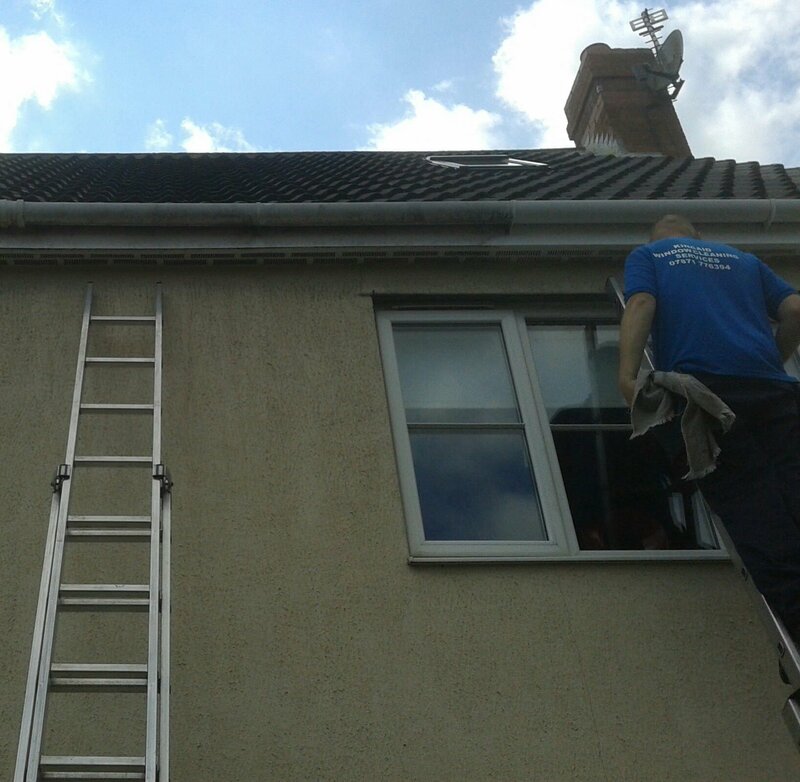 Great job done, also got them to clean the gutters, and was really impressed. Really happy with the job done, they have been cleaning my windows for years. Highly recommend! Great clean windows, we are right on the beach so the windows are usually a mess, not when they have been! good job! Highly recommend, nice guys from Birmingham, always willing to chat football, as well as clean windows. Had my windows cleaned for the first time today, Rob and his lad did a great job, impressed so far! Great window cleaning, i have recommended you to a friend at number 12, please do his when you do ours, always great! Window Cleaning Service Kessingland and Lowestoft, is a Father & Son Business, with a wealth of window cleaning experience having been in the business of cleaning windows for 40 years, (30 years of which dealing with corporate cleaning and shop front window cleaning in The Great city of Birmingham) Now we are fully based in Lowestoft and the surrounding areas, and cleaning house windows is our main business. Always friendly, We will always do our best for you! Call Robert Kincaid on the telephone number from the contact screen to get in touch, or drop us an email. Thank you for visiting our website. 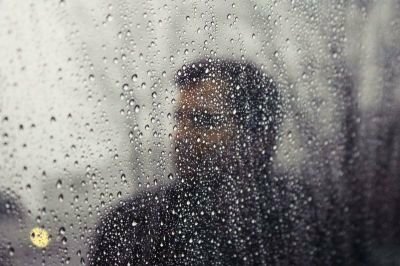 Windows have been getting cleaned as long as there have been glass to clean, meaning the art of a window cleaner goes back as far as 2000bc on ancient Egypt or Mesopotamia. Windows where first being used in mid 19th century. The squeegee we use to clean the windows came from Chicago in the early 1900s, and was originally based a tool used to scrape the fish guts and mess off the deck of a boat, these were very high tech for the time, until 1936 when a man called Ettore Steccone developed was is best know as the modern squeegee. Ettore products are still the leading provider of squeegees to this day. 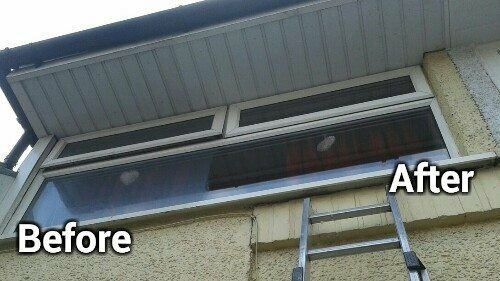 Rob Cleaning Windows in Lowestoft and Kessingland - Ladder on Shoulder. 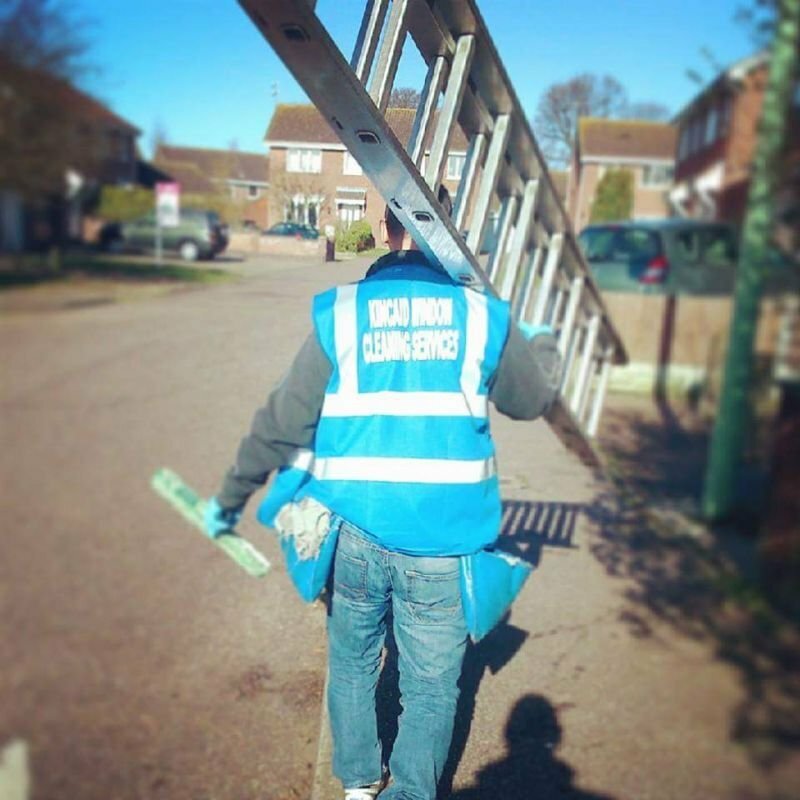 Rob going to clean windows in Lowestoft with ladder on his shoulder. 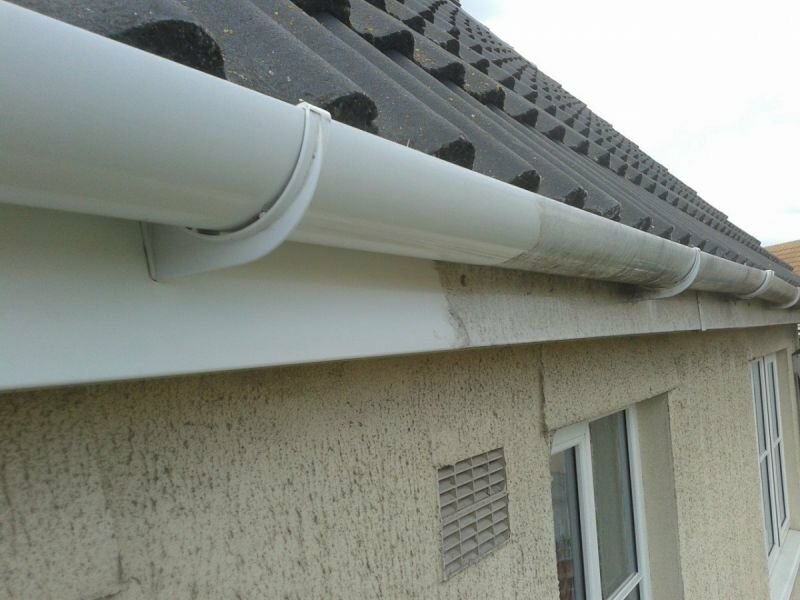 Gutter cleaning in progress, in Lowestoft and Kessingland. Shop front cleaning, in Lowestoft and Kessingland.